When it comes to fashion, women form Kolkata have been ruling the roost since the very inception of fashion shows and ramp walks in the country. 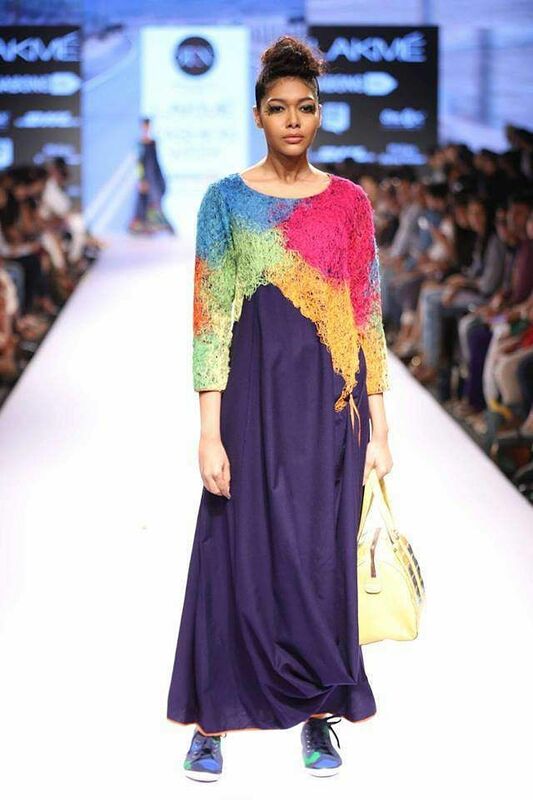 Be it Mona Pali, Ritu Kumar or Anamika Khanna, they have all left their distinctive mark. These renowned couturiers have inspired several generations of designers to follow their footsteps and carve niches of their own. In the past few years, the city has witnessed the emergence of several independent designers, who have come up with their own labels. This new lot of designers is putting the spotlight on art-meets-sustainable and slow fashion. Working closely with weavers, they are trying to ensure that handlooms don’t die a silent death. 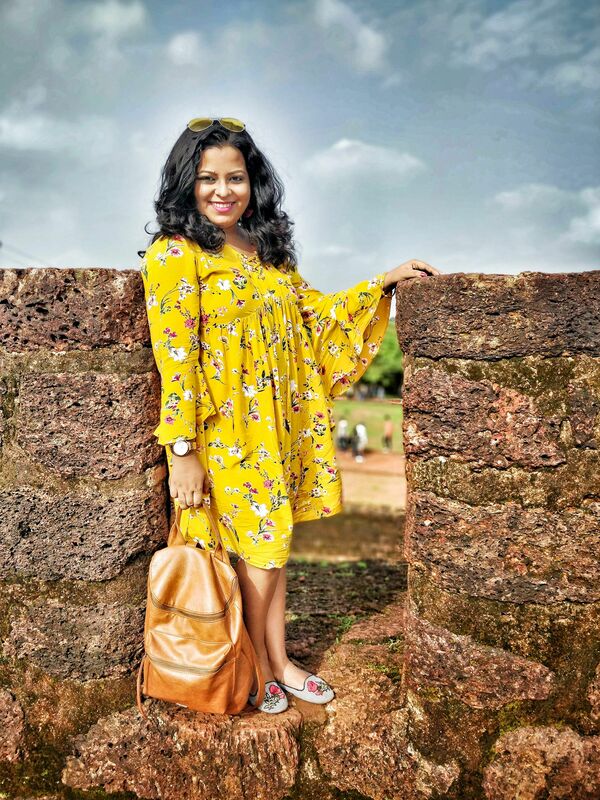 This Women’s Day, we scouted a few such women designers, who are making an impact on the city’s fashion scene. 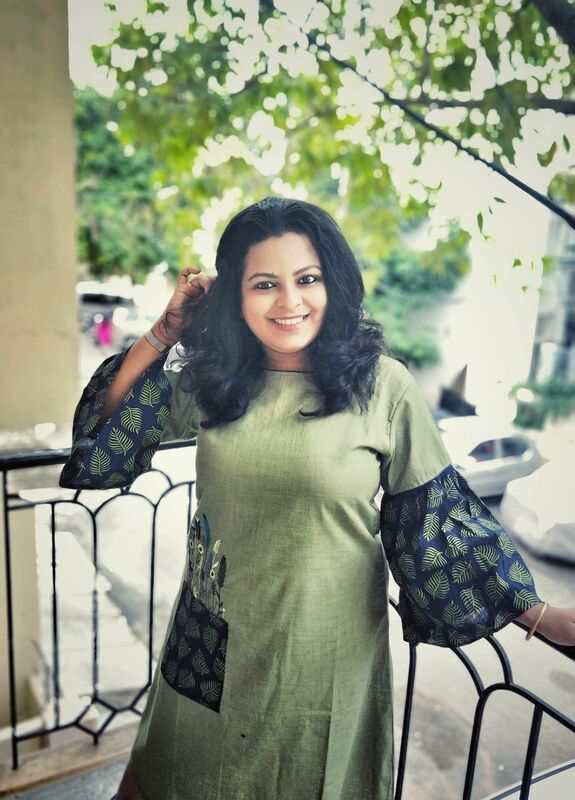 If you’ve followed her Instagram handle Boho Balika, you’ll know that Mamta Sharma Das is so much more than a designer and a social influencer – she is an artist. 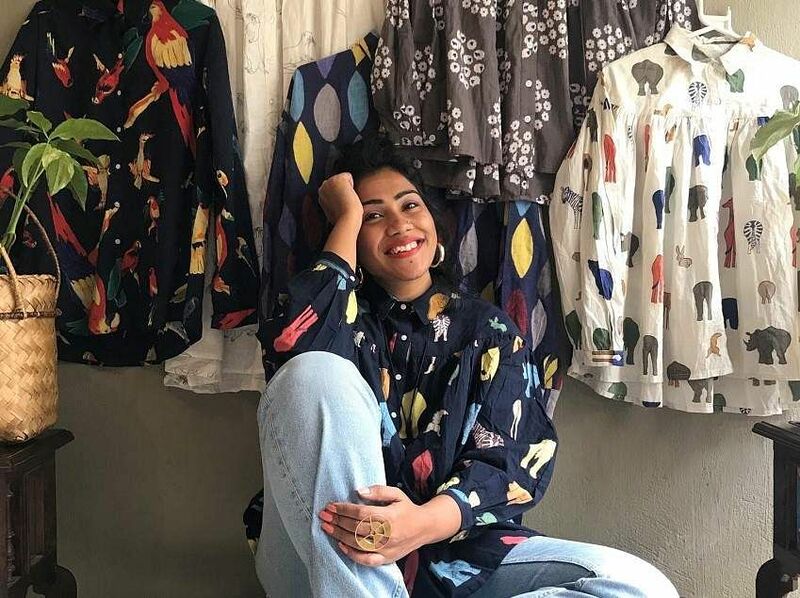 “I started my label Viva La Vida in 2017, to create wearable art,” says the pretty young designer, who makes colourful size-inclusive sustainable Western apparels, inspired by indigenous Mexican culture. She considers her five-year-old daughter Saadhvi to be her muse. “We explore nature together and she loves drawing flowers and leaves. I blend her fascination with my love for the indigenous Mexican culture in my label,” tells Mamta, who finds inspiration from Frida Kahlo. “I feel Frida is overused as a symbol. 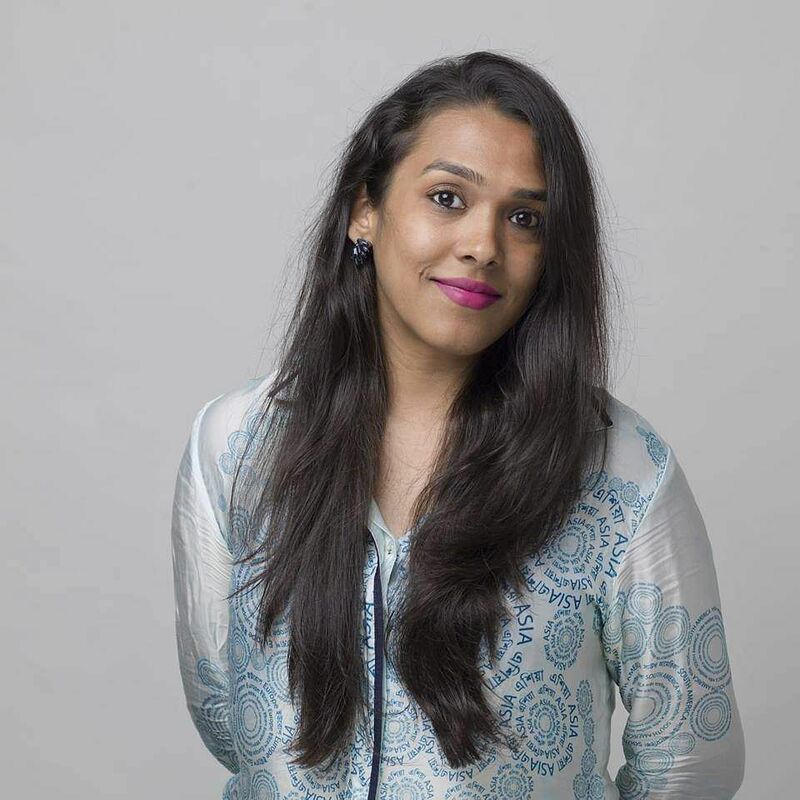 One should also explore other global and Indian artists like Amrita Pritam, Nietzsche and Manto – their literature can inspire so much art,” adds the young designer, who’s designs are fun and kitschy but not loud. 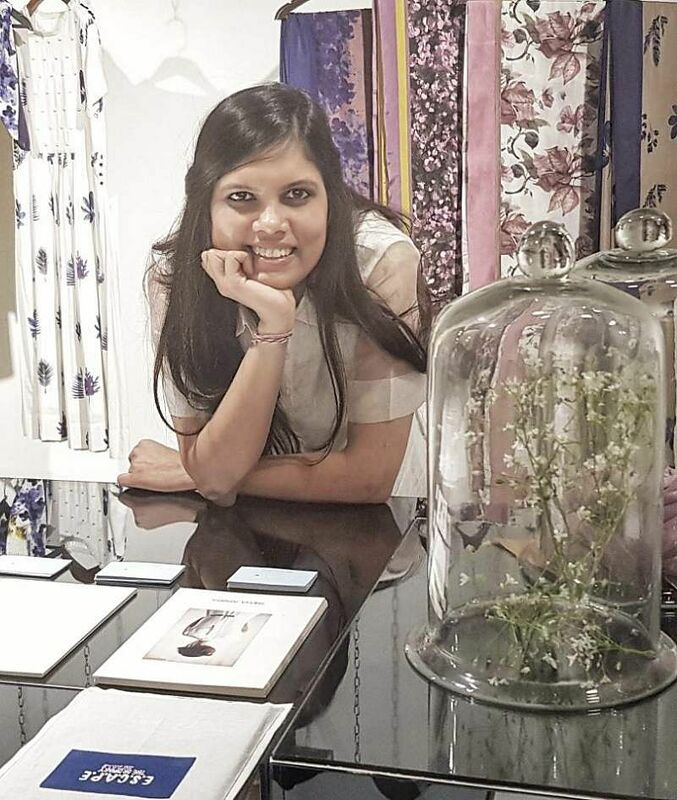 Anupriya Dutta Gupta’s kitschy, contemporary clothes label Howrah Bridge is making waves. 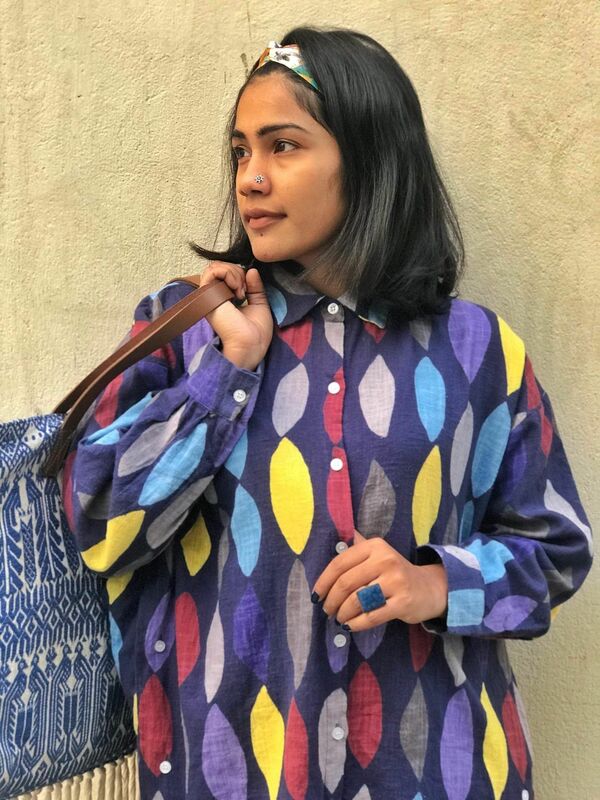 The designer, who works with Indian fabrics, handloom, traditional weaves, ikat, hand block — and gives them a contemporary spin, tells us that navigating the changing industry is no cakewalk. “I really didn’t see myself as an entrepreneur, I just wanted to design. But over the years, handling clients, overseeing the online-offline scenario and connecting with people, have taught me a lot about the business side of things. I had to adapt my creativity to something that resonates with people,” explains the designer, who started Howrah Bridge in 2012, and plans to open a website for the label this year. She wants aspiring designers to be original, as she has faced plagiarism herself. “Some of my clients brought to my notice that screenshots of my designs were being put up on other retailers’ pages. I try to stop that from happening, often by reaching out to them,” adds the designer, who considers the women around her as true inspiration. Sneha Arora’s label has a huge focus on gender fluid dressing, and she’s bringing elements of menswear into the womenswear domain to enhance the avant garde approach. 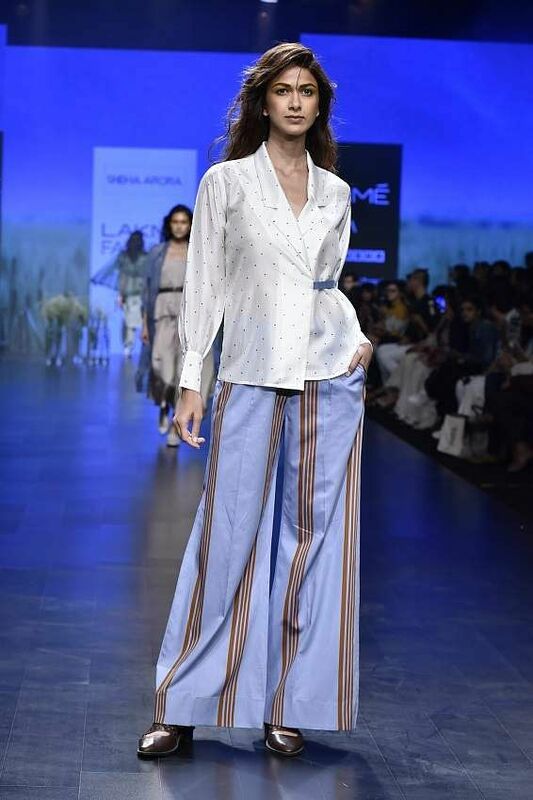 “Our interpretation of androgyny is a little different; incidentally, I started my career in menswear, which inspired me to use androgyny with a difference,” says Sneha, who started her label in 2012. “The fitness trends really factored in, so many people are working out now. Earlier, I would make size six clothes and there were hardly any takers. But now, it sells big time,” stresses Sneha, whose biggest struggle was quitting her corporate job at Van Heusen. “I work with a huge pool of labour that is male. At times, it’s difficult, they don’t like being bossed over by a woman, they are not used to it,” adds Sneha, who feels that one needs to stand out to shine as a designer. “I was at an exhibition recently, I couldn’t make out one number from the other, because everybody is doing the same thing,” exclaims the designer, who considers Diane Von Furstenberg an icon and also likes the French fashion house Chloe (founded by French designer Gaby Aghion). From Shruti Haasan to Shweta Tripathi, she’s on every millennial icon’s shopping radar. Rimi Nayak’s intriguing draping styles, featuring home-grown techniques, have found a niche of their own. So much so that on National Handloom day, she signed a memorandum of undestanding with the Ministry of Textiles and was made in charge of the Odisha cluster, where she trained local textile artisans to develop contemporary fabrics. More recently, her Bengali typeface-inspired collections are a global rage. “I have featured the Bengali typography in my work, with a more relevant focus on the letters, to empower the newer generations through their language. There’s a visual aspect to it, so the reader can now become a viewer,” states Nayak, who is a huge fan of Vivienne Westwood. “For me, the biggest struggle was to convince my parents to let me pursue fashion. My family has had a strong academic background, and I kind of broke the mould when I opted to study at NIFT,” adds the designer, who started her career in 2008. Ankita Agarwal’s contemporary label Chokhi.Chorri encourages women to be themselves, and makes way for hassle-free relaxed clothing. “Chokhi.Chorri is a Marwari term, which translates to ‘beautiful women’; we are basically trying to focus on Indian home-grown techniques. 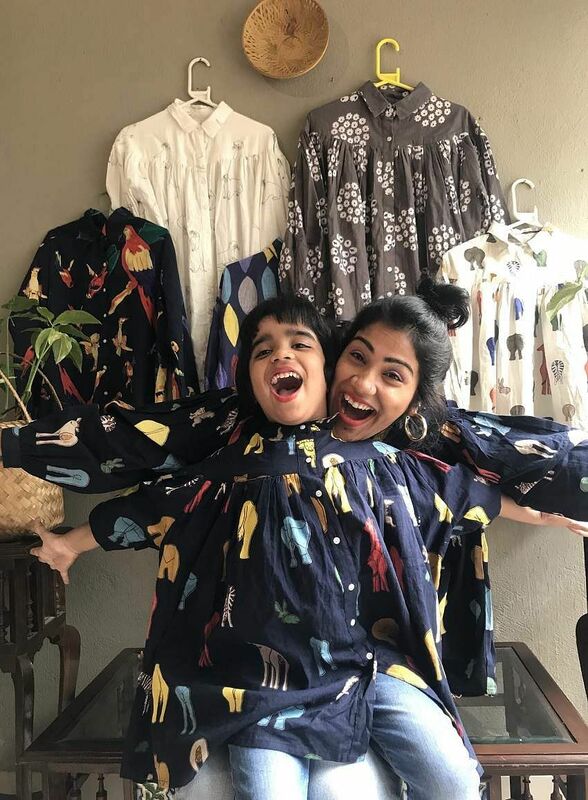 We do a lot of embroidery, like chikan and ari work,” says Ankita, who worked with Sabyasachi Mukherjee for two-and-a-half years before she started her own label last year. “We are working on a Spring/Summer collection, Daali, which means branches that hold the entire tree together. That’s how strong a woman is,” Ankita tells us about her new line, which is inspired by the Hieronymus Bosch painting The Garden of Earthly Delights. 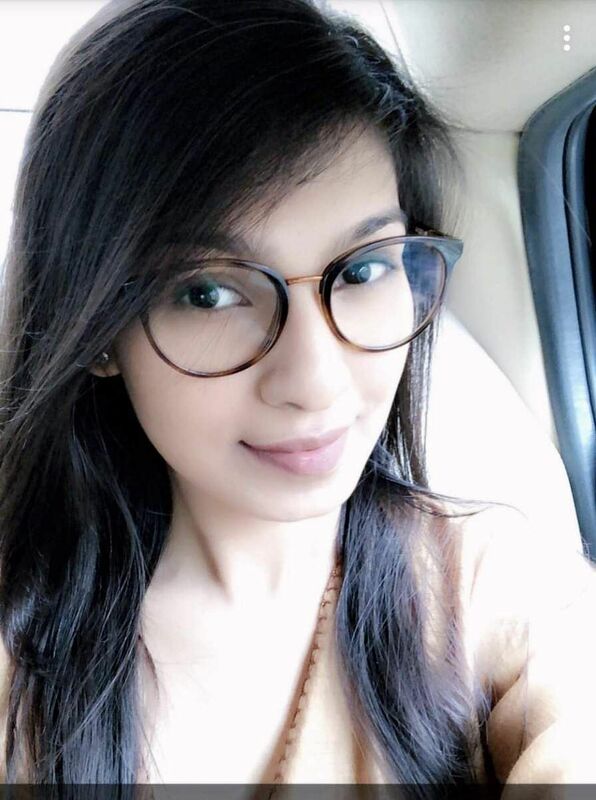 “In India, unless you are an easily recognised name and if you haven’t done the fashion week circuit, you are often not considered good enough to be displayed at major outlets,” adds Ankita, who adores the style sensibilities of the late Princess Diana. “She was always herself and that resonates with me. I also admire Sushmita Sen,” she gushes.